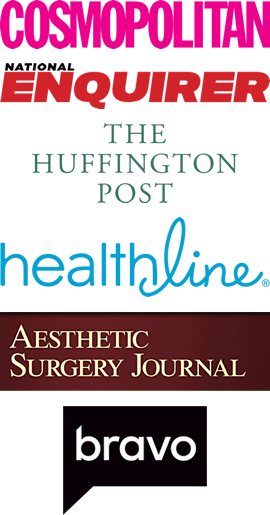 *Kindly please be patient while our Webmasters develop the plastic surgeon’s new state-of-the-art online gallery. You will have an opportunity to view Dr. Umbareen Mahmood Before & After “Look Book” onsite at the Plastic Surgeon’s office in Manhattan during your complimentary consultation. Dr. Umbareen Mahmood’s NYC plastic surgery center is a premier facility that adheres to stringent guidelines for safety, operation, equipment, access to hospital care, and use of anesthesia. 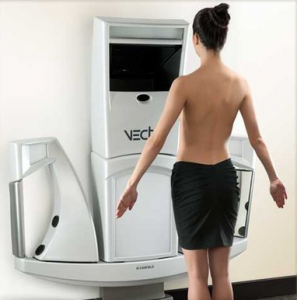 The plastic surgeon’s qualifications ensure our patients receive the highest quality of care and privacy. The plastic surgeon’s out-patient surgical facility is a fully licensed by the state of New York as an Ambulatory Surgical Facility. The plastic surgery center is also accredited by the American Association for Accreditation of Ambulatory Surgery Facilities and inspected annually for compliance with these organizations’ requirements.